THROUGH THEUNDENIABLE, UNIFYING POWER OF THE STARS. GET TO KNOW THE CONSTELLATIONS & PLANETS AS YOU WOULD A NEW LOVER OR FRIEND. THEY LIVE WITHIN YOU AS AN ENERGY PORTAL, INTENDED AS A GUIDE TO HELP YOU AWAKEN TO THE TRUTH OF WHO YOU REALLY ARE. ONE WITH THE INFINITE GOODNESS OF ALL. ALL OF THE PLANETS & ALL CONSTELLATIONS & ALL ENERGY BODIES IN OUR SOLAR SYSTEM EFFECT HUMYNS IN VASTLY POWERFUL WAYS. THEY ARE OUR ENERGETIC GUIDES & GOVERN DIFFERENT ASPECTS OF OUR HUMAN PSYCHE / POTENTIAL. THE LUNAR CYCLE IS THE MOST IMPACTFUL PLANETARY INFLUENCE. SHE USES GRAVITY TO DRAW THE TIDES OVER THE EARTH & THUS PULLS OUR EMOTIONS TO & FRO. 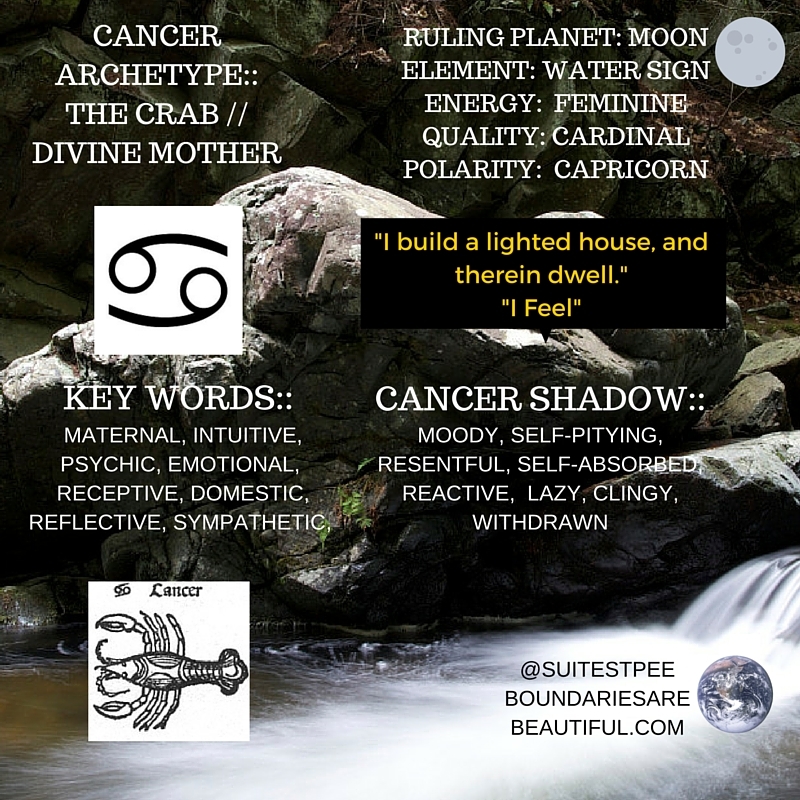 WE ARE ALL “SIGNS” IN ONE BEING! EVERY HUMAN HAS THE QUALITIES OF EVERY CONSTELLATION WITHIN! EVOLUTIONARY ASTROLOGY IS EMBODIMENT OF ALL. 3. 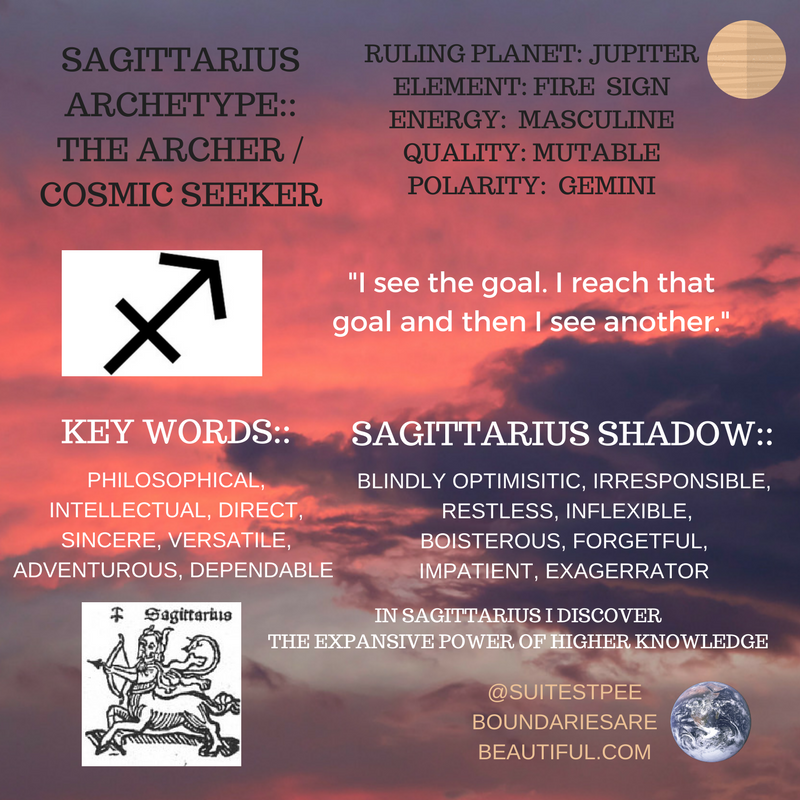 The plan of knowledge – begins with the first fire sign: Sagittarius. The man now gives up the fulfillment of the exterior (characteristic of the first plane) and interior (characteristic of the second plane) desires for their transcendence through knowledge and understanding. 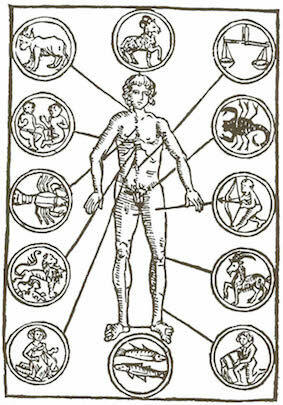 Therefore he will create a philosophic system, a moral principle using the energy of Sagittarius, and then through Capricorn he exploits these principles and the gained knowledge, through Aquarius he gives it to humanity with detachment, and through Pisces due to the power of faith and desire to achieve the spiritual ideal; inner withdrawal appears in order to seek the divine essence of all things. Once at the end of the road, man understands that the most important thing is to “acquire goods and values in heaven” and not on earth, which in fact is confirmed by all existing authentic religions and philosophies. 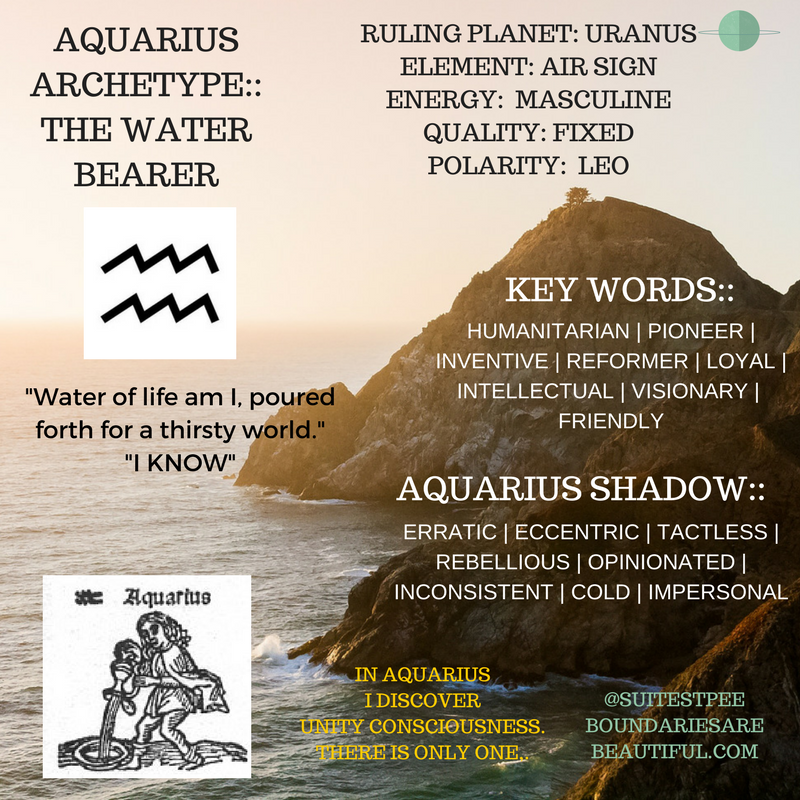 Of course this does not mean that being born in a certain sign we go through the stage described above, for example being born under the sign of Aquarius may not mean we are already being detached, so it is not appropriate to display an air of superiority, to play being wise. To the contrary, it is better to understand that wisdom is acquired through much perseverance and humility. 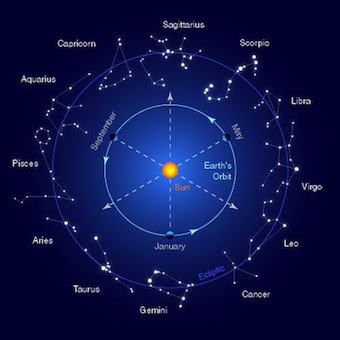 Imagine our evolution as a spiral that contains all the zodiac signs and each new stage is a step, a lesson learnt and the fact that we were born under a zodiac sign shows our energetic potential, that we must use to overcome all obstacles and the key lessons to learn to thus, get us to fulfill our destiny. 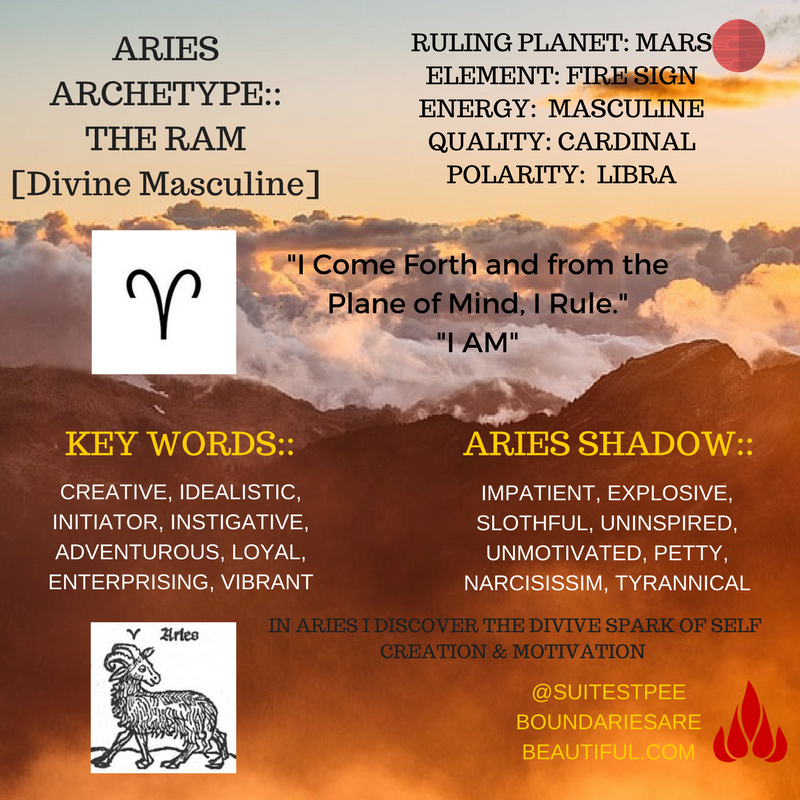 In Aries the seed is planted in the soil, it is the first process of creation (fire). 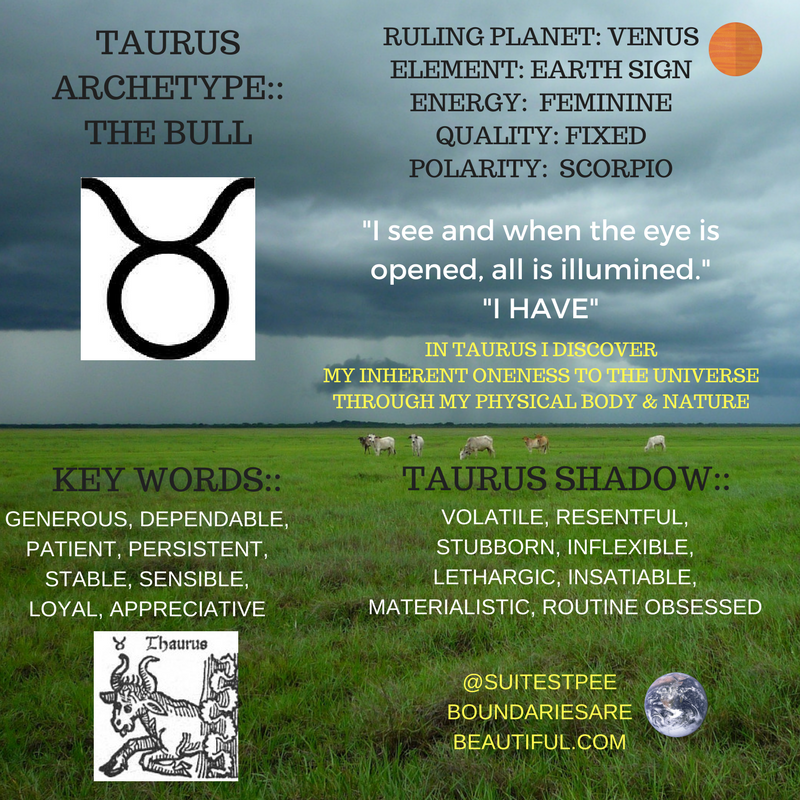 In Taurus the seed germinates, roots appear, there is stability in the soil (earth). 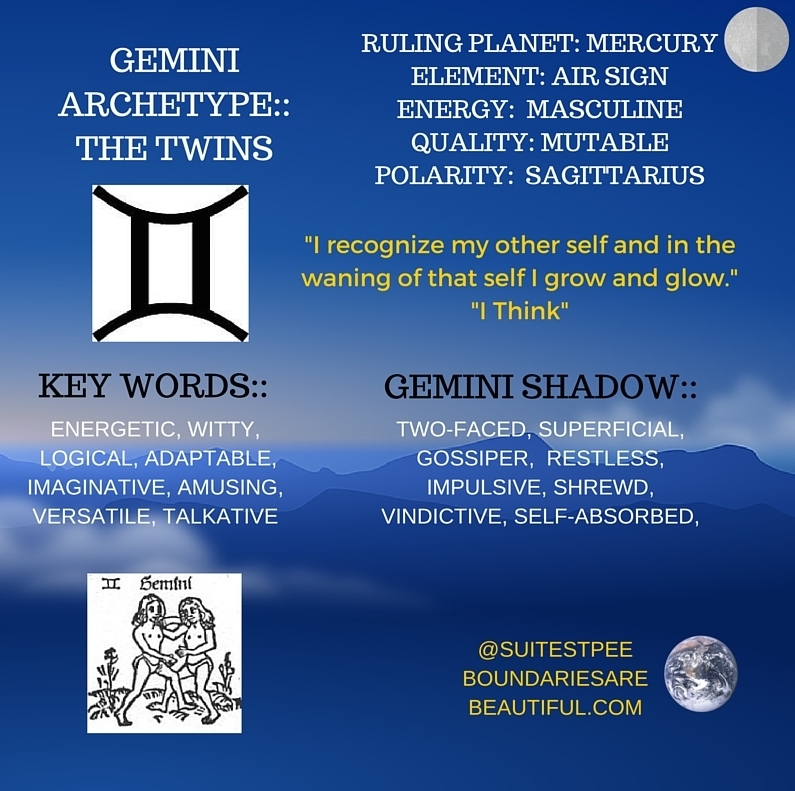 In Gemini the development reaches the stem, the plant breaks through to the soil surface and comes into contact with the air, the stem develops, buds, leaves, flowers appear. Cancer is the stage of fertilization of flowers that turn into fruit. 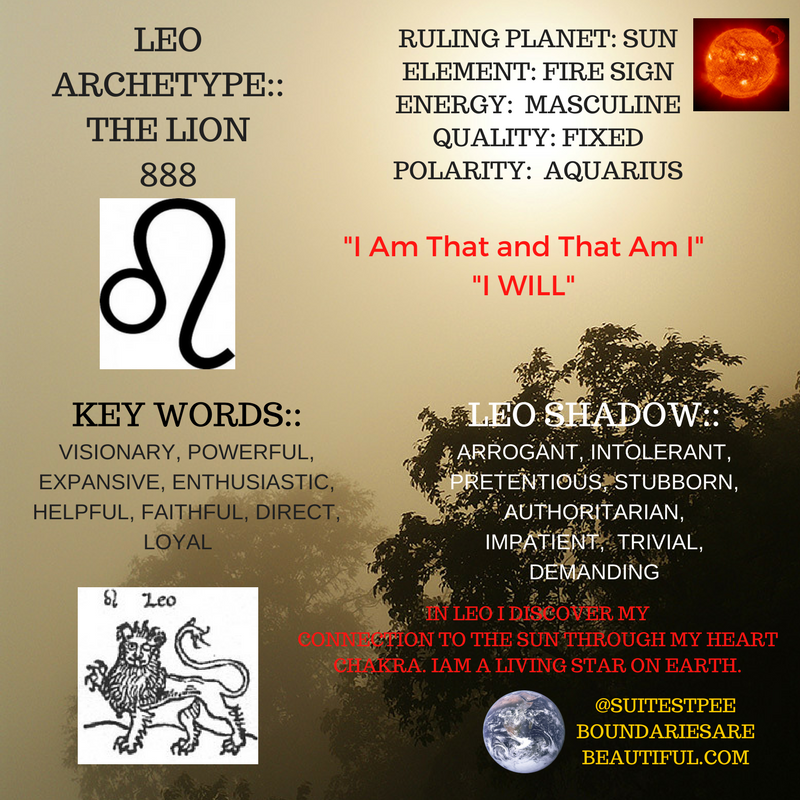 Leo presents the next stage where we detach from the physical (initial) plane to collect and give the fruit to all. 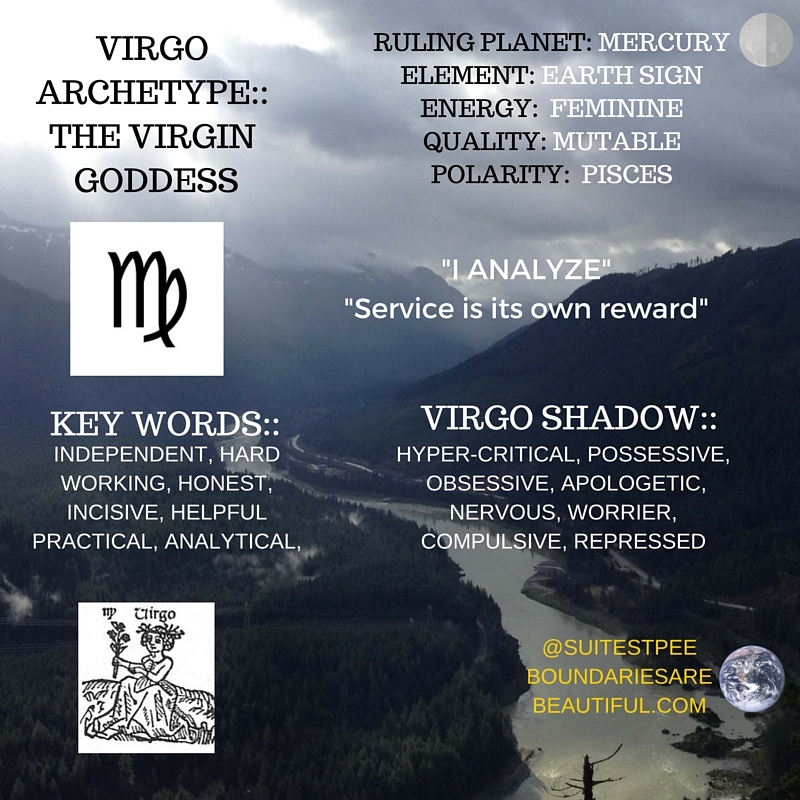 In Virgo a deep analysis takes place to check and examine the nature of these fruits; it is the stage when the seeds in the fruit start growing. 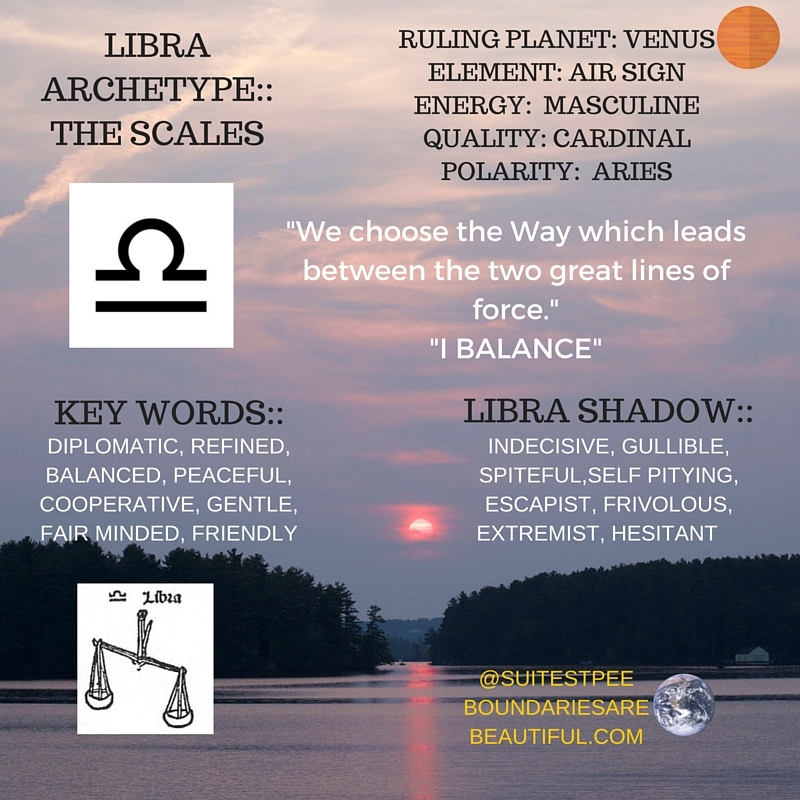 Libra differentiates the good and the bad from what has materialized through Virgo, so the seeds are selected. In Scorpio the life-giving embryo is created in the seed that has the power to transform a small seed into a tree. In Sagittarius a theoretical study on the seed starts and the examination of the most effective ways for the future to achieve better results. 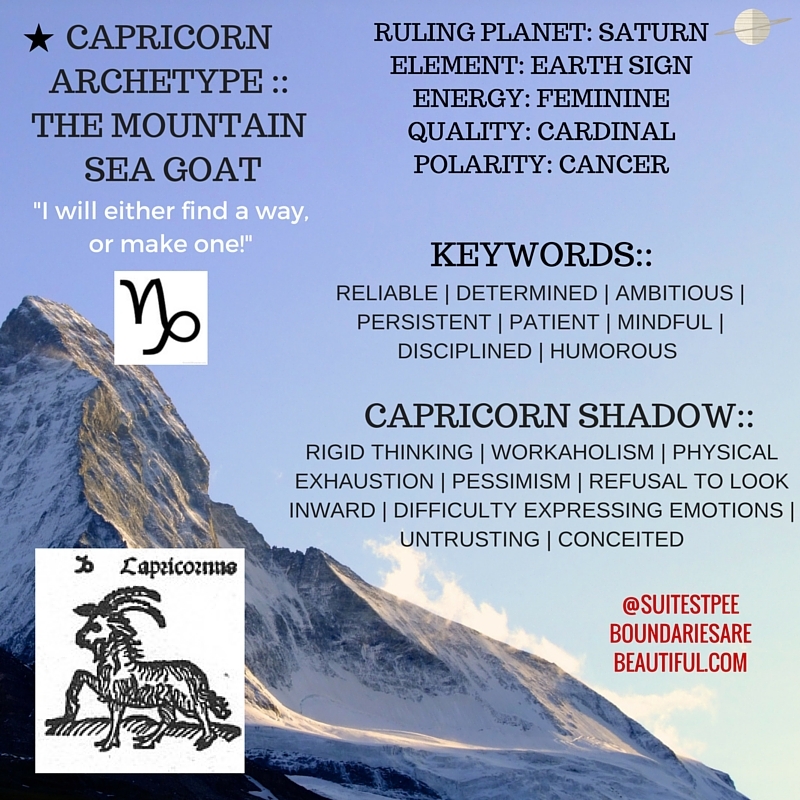 Capricorn wants to build on the previous research and wants to give a new meaning to life; he is seeking for the right place to put the seeds in the ground. In Aquarius the seed is treated, prepared, it is the stage at which certain new and original ideas are assessed and valued and the seed is put in the soil. 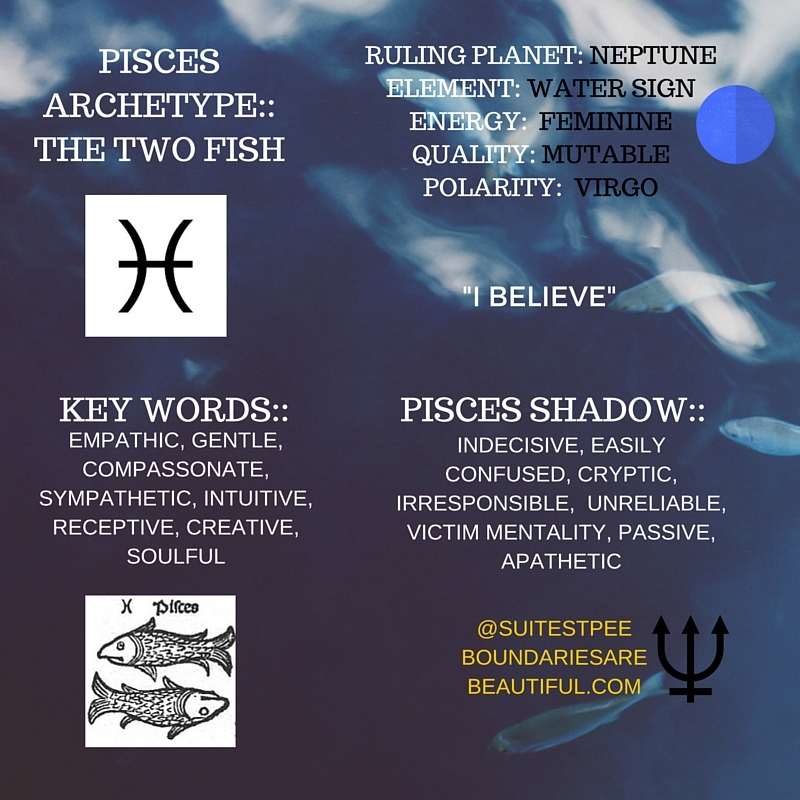 Pisces is the last stage when the seed in the ground is watered (water sign) which will give it life, it is the stage when it gives up its individuality to give birth to a new life, specific to the power of sacrifice and renunciation of this sign. As a summary of the zodiac signs we can say that Aries represents the beginning of the action, Taurus the maintaining of the action, in Gemini we use the action to learn, Cancer the need to feel, to perceive inside what was taught, Leo will orient the will to transmit the feeling (the lesson of devotion), Virgo will put into practice the feeling expressed by Leo, through analysis, Libra praises the results, brings a state of harmony and beauty, Scorpio is able to give up all that is beautiful to destroy complacency, to create something even nicer. Sagittarius creates a new lifestyle, a new philosophy which springs from the deepest desires of Scorpio, to bring something better to the world, Capricorn exploits the new morals and urges the being to transform in order to afterwards transform the world; Aquarius is not satisfied with these morals, detaches from them and shows that through a spiritual life (where unconditional fraternal love will dominate) we can live without rules. Pisces become aware of the limiting power of knowledge and through faith they seek for the ideal beyond the knowledge that cannot be acquired completely. There must be a spiritual motivation; there must be power to give up in order to create a new superior stage inside the being. 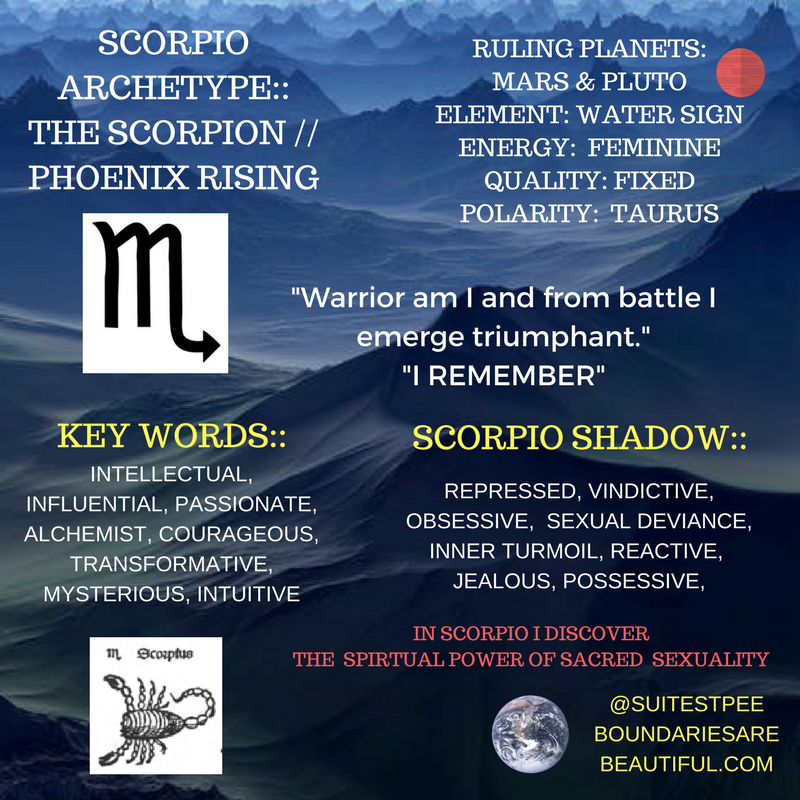 The zodiac signs in the human being represent a whole, which means that beyond the sign that we were born under, inside us there are also the other 12 archetypal energies, but some are active and others in a state of potential waiting to be used. When we awaken all the 12 energies we will spontaneously reach a state of balance and harmony. Pisces – the energy of sacrifice, faith, compassion. Im so glad i found You. Thank you.